We’re excited to announce even more incredible acts for Victorious 2016! 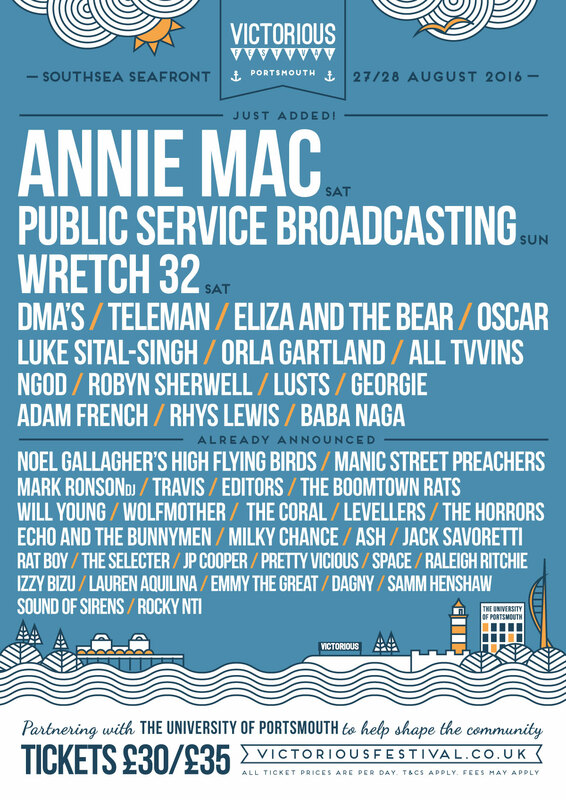 Annie Mac | PUBLIC SERVICE BROADCASTING | Wretch 32 | DMA’S |Teleman | Eliza and the Bear | Oscar | Luke Sital-Singh | Orla Gartland | All Tvvins | NGOD | Robyn Sherwell | Lusts | Georgie | Adam French | Rhys Lewis | Baba Naga all join the Victorious line up! Plus so many more still to come. 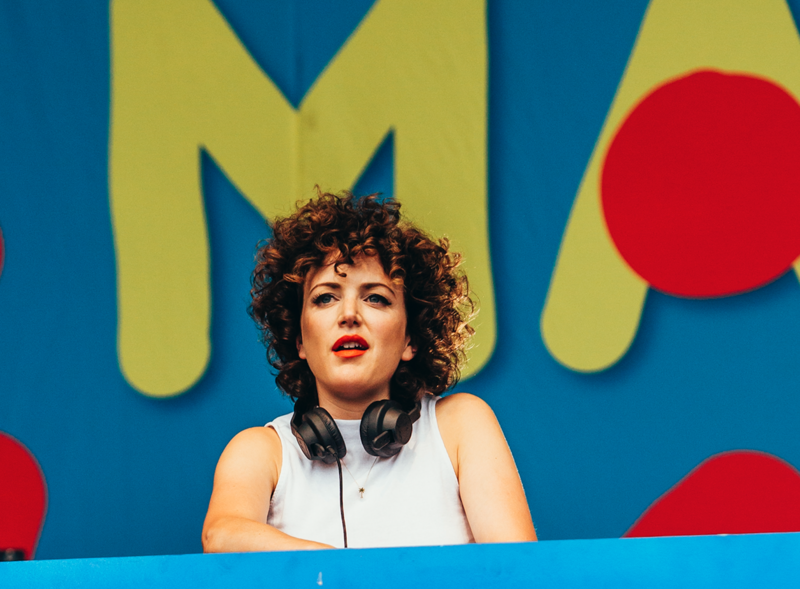 Make sure you’re there – tickets currently priced at £30 a day.